In a sea of beige-colored hiking boots, Hi-Tec has set out to bring some flavor to the trails with the Sierra Lite Originals. Inspired by the brand’s first boot in 1978, the Sierra Lite Originals are a throwback to a simple, light-duty workhorse. A splash of old school design and bold hits of color are paired with tried-and-true construction for a three-season boot that still manages to earn its place as reliable wintertime footwear. A word up front: serious hikers or snowshoers should look elsewhere for a rugged winter boot. These lightweight hiking boots are made with a suede and mesh upper and a moisture-wicking lining that reinforce the message that they’re ideal for warm and dry climates. Its soft flex is better suited for light loads versus strenuous treks, and a rubber MDT outsole provides only moderate bumper protection against on-trail obstacles. Nevertheless, the casual hikers can easily stomp out a few miles, offering enough grip in mellow terrain and semi-slick conditions to get you through unexpectedly snowy or soggy hardships along the way. Additionally, mid-height ankle support means they’re equipped to set off on a short adventure if the mood strikes. But where these boots lack in winter performance, they excel in casual, everyday comfort. In the three months that I’ve tested them, they have been a consistent go-to choice for many après activities or impromptu walkabouts. With the subtle, stylish flair, they’ve logged more miles around town than on actual trails–and received a few compliments from strangers in the process. On multiple camping missions, they’ve stood in as comfy and durable kicks while tending to basecamp chores. And weight in at under 2 lbs. for the set, they’ve provided relief from weighty hiking boots when it was time to slip into something more forgiving back at the car. Overall, the Sierra Lite Originals are a fun, everyday boot that is happy to accompany you on lively adventures on and off the trail. Whatever your MO, I’d recommend adding your own footbeds inside the shoes, as the liner doesn’t quite cut it for arch support. You might also benefit from a spray-on waterproof treatment to boost its reliability in sloppy weather. 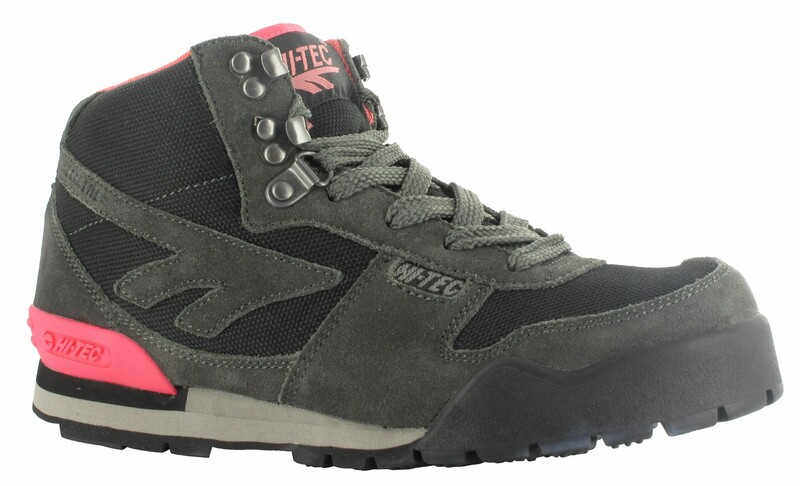 The Hi-Tec Sierra Lite Originals are available in men’s and women’s models for $69.99. 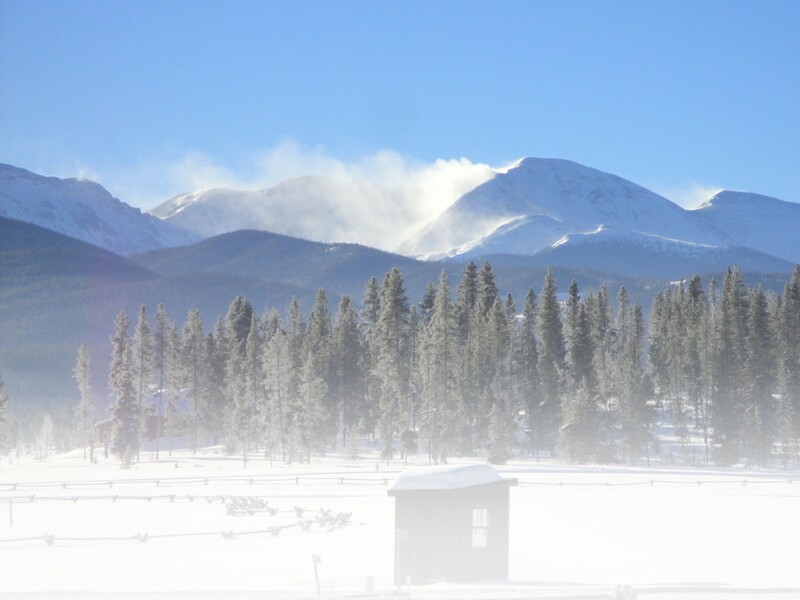 This entry was posted in Footwear, Gear Reviews and tagged boots, footwear, Gear, Hiking, Snowshoeing, Winter by Stephanie Nitsch. Bookmark the permalink.